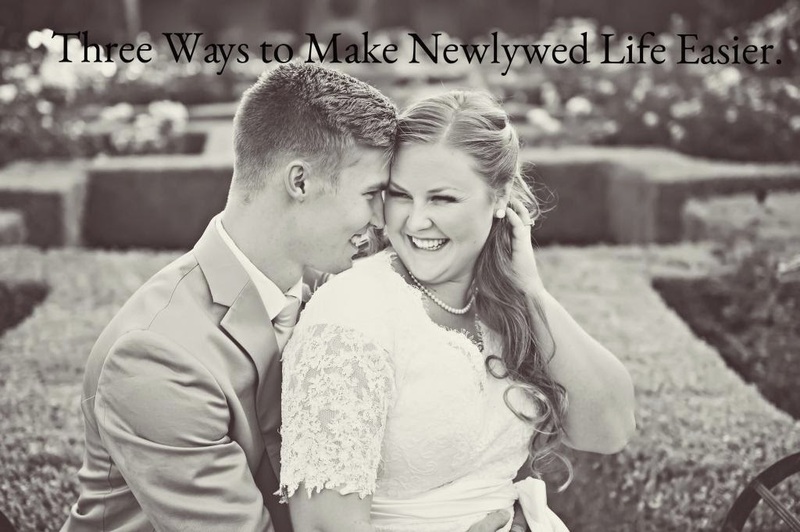 Sierra's View: Three Ways to Make Newlywed Life Easier. In July, it will be my one year anniversary. I am not entirely sure when we "stop" being newlyweds. I have heard that it's when you start having children, or after you've been married for a year, but there are so many days that I feel like I have been married for 10 years and there are other moments where I feel like the past year has just flown by! Either way, I still feel like there are so many things that I am learning about my husband, myself, and our relationship through marriage. 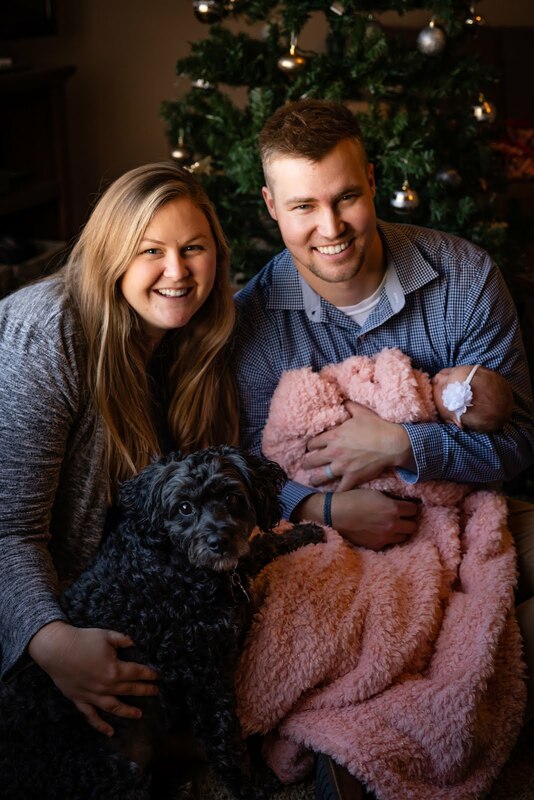 I am nowhere near knowing a semblance of what you need to know to have a completely successful marriage, but I have found three ways that have made our transition into marriage much more successful. Those first few months were quite brutal, to be honest. We had to learn all the little nicknack things about each other, whether positive or negative. And it was interesting, to say the least. 1. Ask Your Spouse about Their Day. My husband and I have quite a different schedule than most "typical" couples, if you will. He works from home and goes to school a couple of hours every day. I work about 50-60 hour weeks as a 6th grade teacher. He is the one who starts the laundry, does a lot of the cooking and cleaning. It definitely changes the dynamic of our household with this routine, but it works for us and we like it. Something that I have found that works for our marriage is that, no matter how hard of a day at school it was, no matter how tired I am, is to ask Tanner about his day. To take a moment and just listen to his day and vice versa. It is nice to get to vent and talk to someone who truly cares. Now, we don't have a ton of money, and ideally, if you can go somewhere far with your spouse or loved one, I think that is a huge bonding experience. (Thailand? Sure! That's where Tanner and I are planning on going next summer!) But something I found that strengthened our relationship is going on little trips together. Whether that was just to California for a few days or St. George, etc. You see how that person responds under stress and you get closer and out of your comfort zone. I am nowhere near perfect, but I do know that these three things have helped us. Go on--try it out! Also--I am guest posting over HERE today. Don't forget to enter the Art Print Giveaway!! Only 4 more days! Congratulations on you impending anniversary and I agree setting expectations which are explained to your loved ones really does ease the frustration shrub they are not met. expectations definately need to be discussed..this is where most conflict starts! Yay for your anniversary! While J and I aren't married, let alone engaged, we just celebrated our 5th year of dating and took a small 3 night trip to Pittsburgh which is only a 90 minute drive from where we live. It was nice to just relax and get away from the everyday sights. I hope you enjoy your Anniversary and the countless more that are ahead of you! I LOVE THIS! And I love you. You two are darling. Congratulations on your anniversary coming up! Great advice for married couples! And man, those expectations are definitely important to talk about. Great post chica! I am not sure when we stop being newlyweds either, but we're coming up on 3 years and I also feel like somedays we've been married our whole lives and then another day, it's like holy cow has it been 3 years?? I think the only thing I would add here is learn early on not to compare your relationship to anyone else's. Loves from me to you! Great tips and congratulations on your anniversary!! Yay!! These are great tips! Happy almost anniversary! Happy anniversary! And great tips!